The year 2018, will be remembered for a lot of reasons, but an unprecedented number of celebrity weddings would probably top the list. The ball that was set rolling with Sonam Kapoor and Anand Ahuja's wedding in the month of May, lasted all the way up to Nick and Priyanka's receptions. From the looks of it, the wedding fever this year is no less. While there have already been a few weddings in the first two months of the year, April May surely looks like is going to be a busy season. Here are a few celebrities from Bollywood and TV who might tie the knot in April or May. It has not been an easy ride for the two. Whether its Malaika's divorce, their age-difference or Arjun's history with the Khan family, this is one affair of Bollywood which has always been surrounded by controversies. However, the two have managed to stand tall by each other through everything and are all set to take their relationship to the next level. If sources are to be believed then Malaika and Arjun will have a Christian ceremony next month where they will tie the knot. The couple has also zeroed in on an apartment in Lokhandwala where they will be shifting post marriage. It is almost strange to think that Farhan and Shibani has been together for more than a year now. The couple who made their love known to the world through social media PDA have finally gone on record to make things official only recently. In an interview, the couple almost confirmed that there is a strong possibility of a wedding in the month of April or May and honestly we can't wait. Another set of new and adorable lovebirds in the town are surely Sushmita Sen and Rohman Shawl. 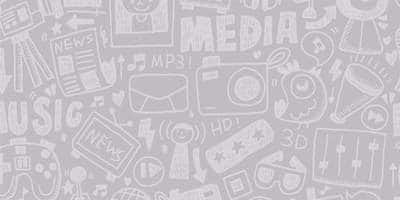 One look at their social media posts and you can understand how deeply the two are in love with each other. 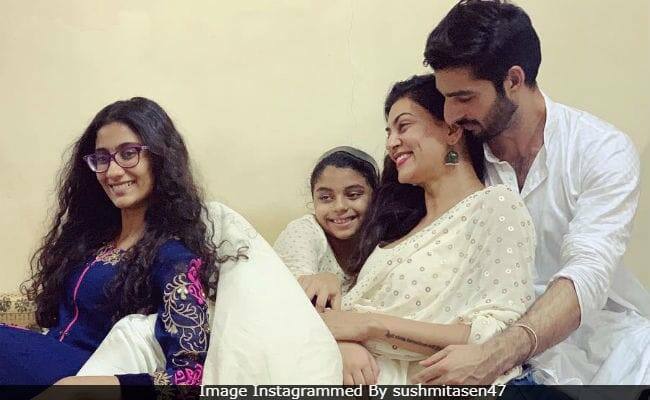 A while back, Sushmita posted a picture of her trying her mother's wedding bangles and made us realize that the day is sooner than we think. If reports are to be believed, then Sush is all set to tie the knot with Rohman in the coming month in a small and quiet ceremony. It just feels all of a sudden that Ssharad Malhotra is surprising us with a new development every day. 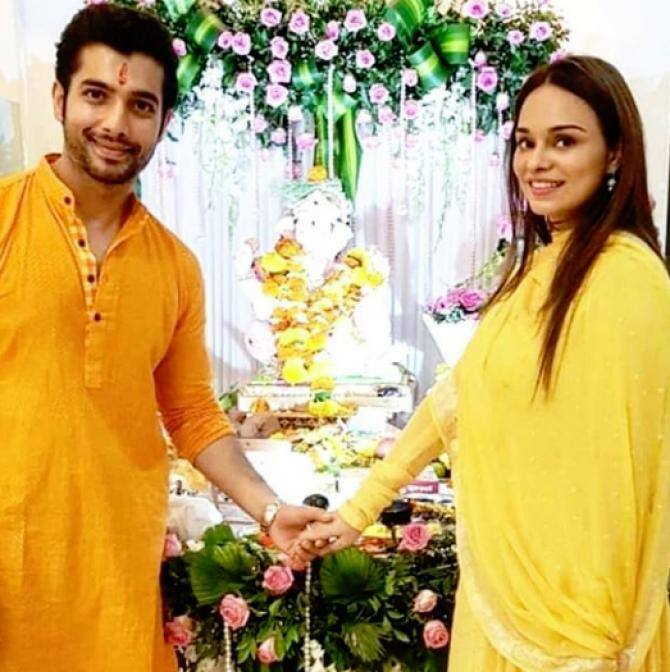 It's not been long that Ssharad has broken up with ex Pooja Bisht who accused him of cheating on her and Ssharad was previously in a relationship with Divyanka Tripathi for about 10 years before that. But keeping all of that behind, Ssharad has moved on with a Delhi based designer Ripci Bhatia and has recently confirmed that they will be tying the knot in the month of April.